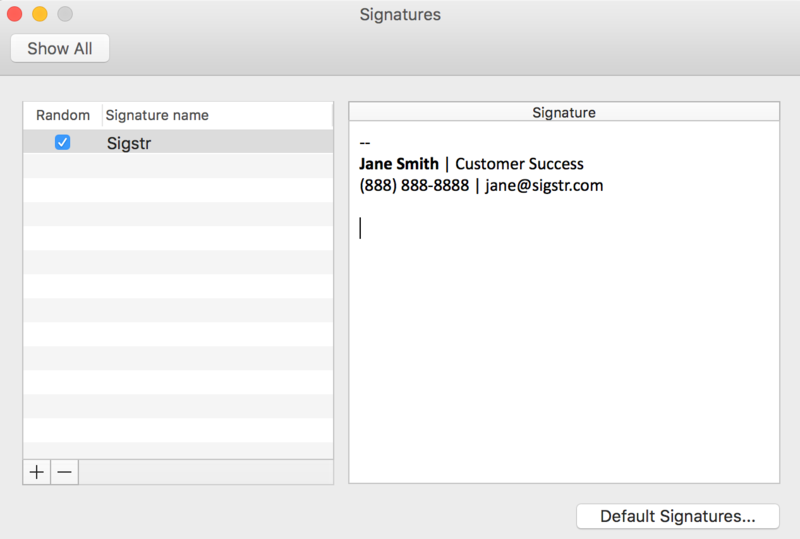 Employees with Macs will be required to go through a one-time installation process to enable Sigstr. 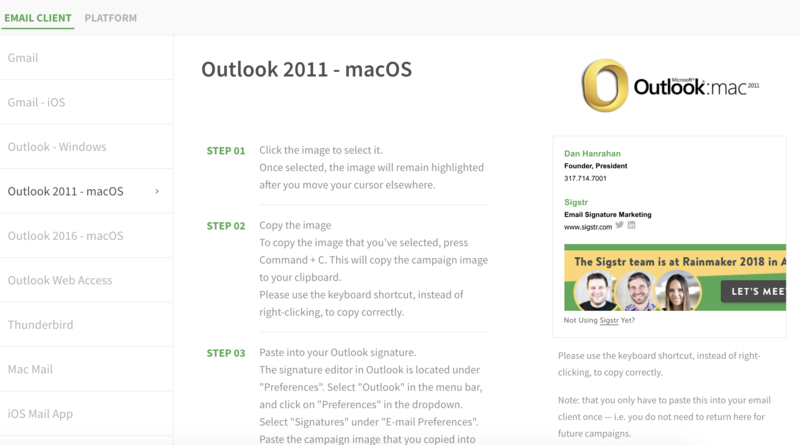 Navigate to Outlook 2011 page from the install option list. Follow the directions by selecting the signature image and copying it using the function Command C.* When copying, make sure to click on the white space to the right of your name (ie: don’t click on a link or a specific image). This will ensure you highlight the entire block without giving a selected state to any of the elements. We recommend copying your signature content from Chrome instead of Safari. 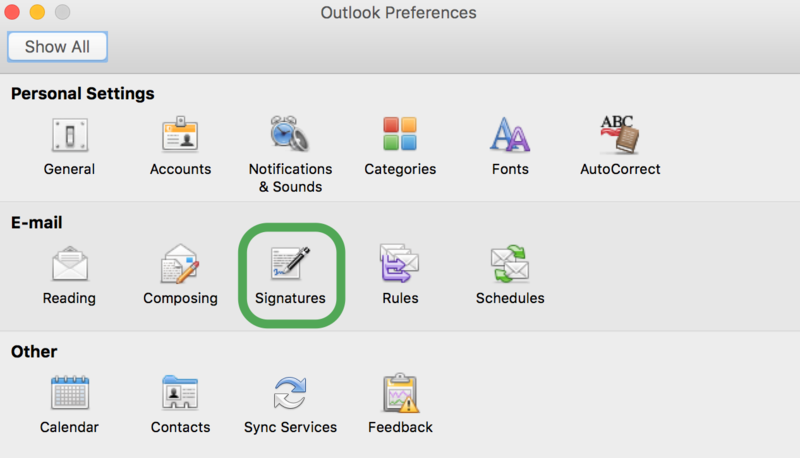 After you have copied the signature, open Outlook. 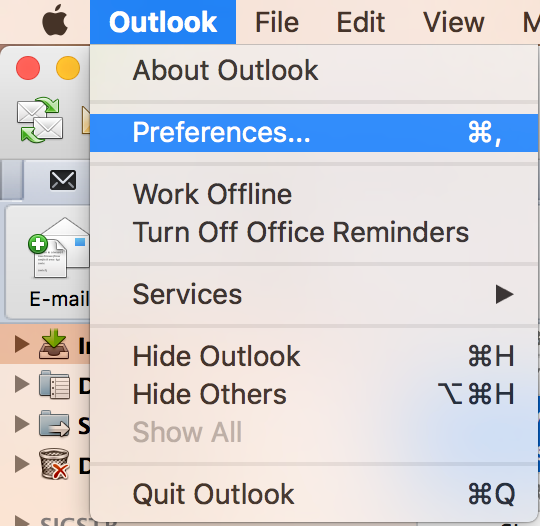 Once in Outlook, open Preferences from the menu bar. 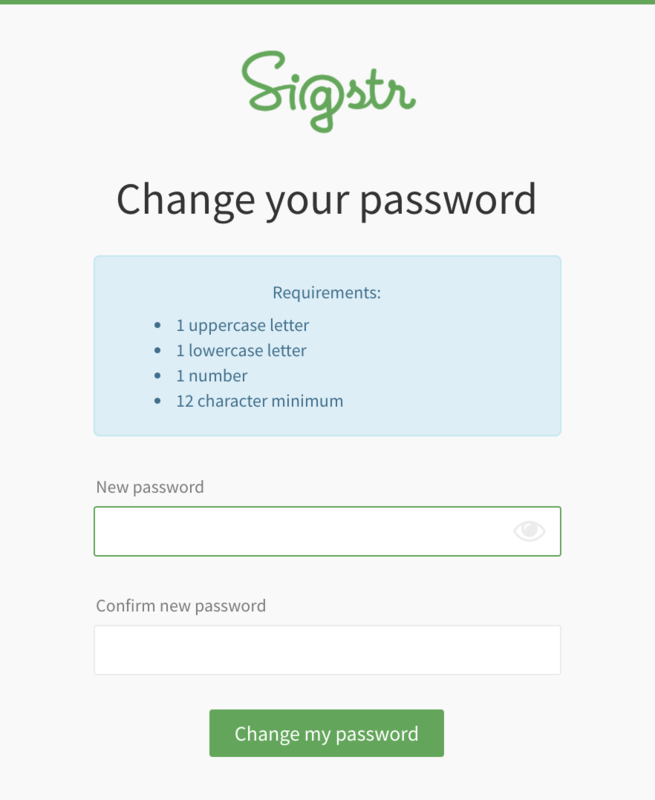 Next, create a new signature and name it Sigstr. Save it as the default. 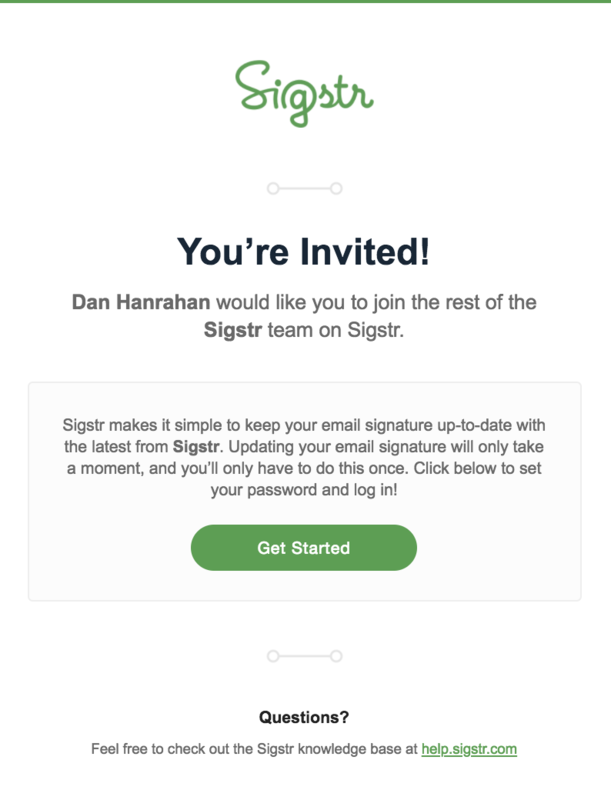 The final step is to paste the Sigstr content that you copied into the signature field on the right by pressing Command + V. Please use the keyboard shortcut, instead of right-clicking, to paste the coding correctly. 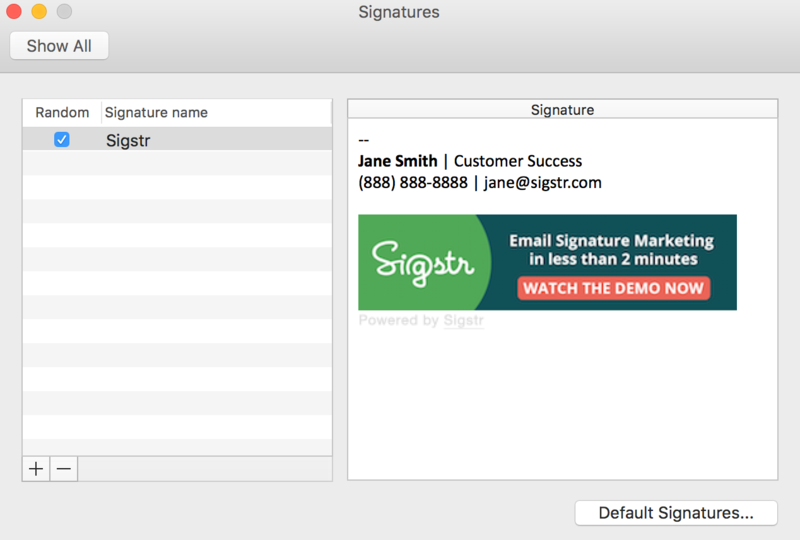 When pasting in the signature, you will see a clipboard icon pop-up momentarily. Click on it and select Keep Source Formatting.